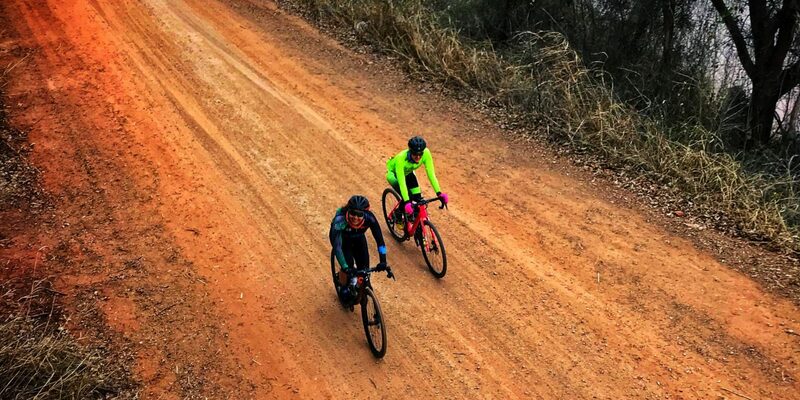 Welcome back to episode 402 of This is Gravel on Gravel Guru presented by Lauf. On this episode Producer Matt heads down to check out the amazing benefit ride in Stillwater Oklahoma the Curto Dirto. Bobby heads back from playing in the mountains of Colorado all while Neil was enjoying some great family time in Floria!